Assets from a Rotherham container company, which ceased trading with the loss of all 11 jobs, are to be auctioned off online. Millhat Containers Ltd, which traded as Acorn Container Company, from Meadowbank Industrial Estate on Harrison Street, specialised in custom-make steel containers for industries including offshore, oil, petrochemical, recycling and waste management, construction, materials and food handling. Administrators from Sheffield-headquartered Wilson Field Group are working with property surveyors Robert White & Co on the online auction with viewings of available lots from 9.30am on Monday November 5. Acorn ceased trading and all 11 jobs were made redundant before Wilson Field’s Kelly Burton and Lisa Hogg were appointed joint administrators on September 21. 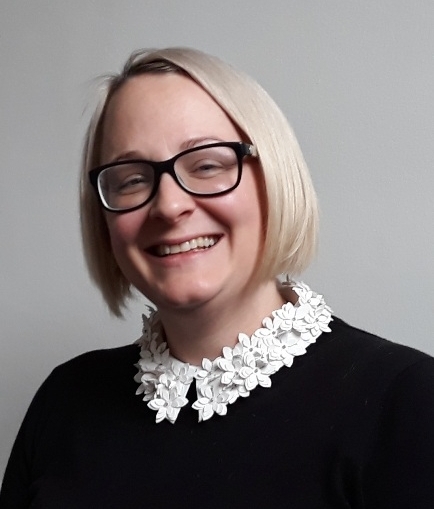 Kelly Burton, director and licenced insolvency practitioner at Wilson Field, said: “The business had suffered several issues which had impacted on profitability and cash flow including a number of orders which never came to fruition and slow payment by customers. In its prime, Millhat Containers operated the facilities to manufacture 80 to 100 containers a week on its seven-acre headquarters in Rotherham which included 40,000 square feet of workshops and secure storage area. On site viewing runs from 9.30am to 3.30pm on Monday November 5 and bidding closes at noon on Wednesday November 7. Collection will be Monday 12, Tuesday 13 and Wednesday 14 November from 8.30am to 4pm.